Bursting with humor and bold theatricality, this charming and wildly inventive staging of Jane Austen’s classic romance follows the adventures of the Dashwood sisters — and a whirlwind of snippy town gossips — after their sudden loss of fortune. Playwright Kate Hamill and director Eric Tucker of New York’s acclaimed theater company Bedlam revive their celebrated production in Portland after taking audiences by storm in New York and Boston. Post-show discussions with cast and crew follow matinee performances January 24, 26, 31, and February 7. Recommended for ages 12 and up. Contains strobe lighting. Children under 6 are not permitted at any production at The Armory. 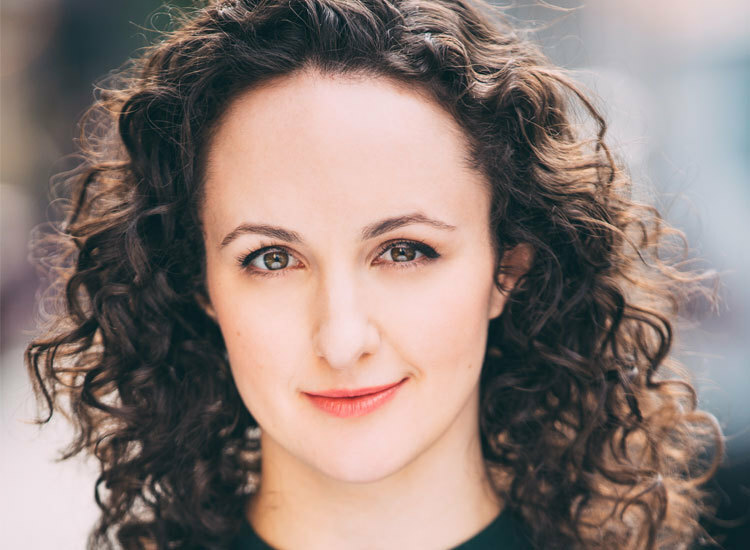 Kate Hamill on Adapting "Sense & Sensibility"
When her love for the theater and the classics came up against the frustrations facing female theater artists, Hamill claimed the role of hero in her own story. 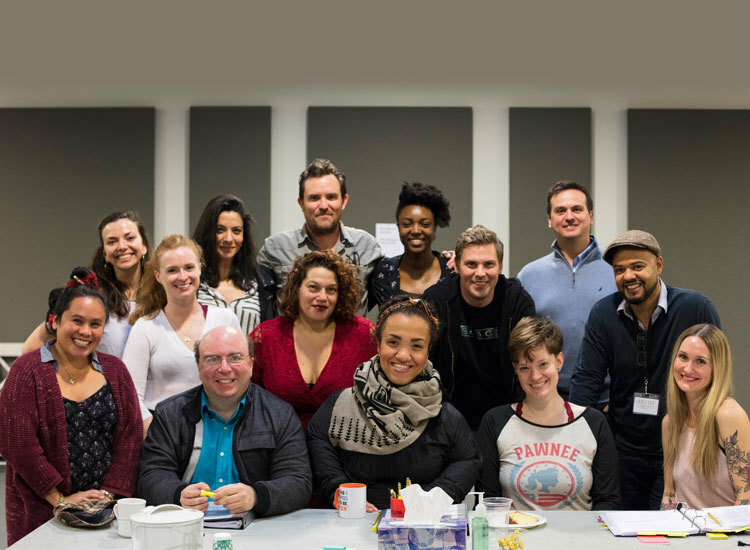 Meet the exciting cast and creative team behind Sense and Sensibility. Explore the world of Jane Austen from life in Regency England to modern-day Austen "mania."